Barbizon Midwest Review: Wisconsin's Got Talent!!! Barbizon Miwest Wisconsin Agency Activity is Booming!!! Milwaukee Barbizon pre-teen Siara Vazquez booked print work for Walgreens and LTD gift catalog! 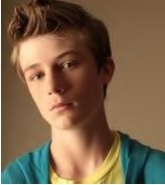 Madison Barbizon talent Austin Huppert auditioned for Disney XD and the new NBC series "Chicago Fire!" 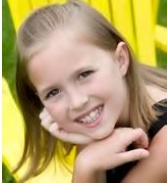 Green Bay Barbizon Talent Sage Thomas booked promotional work and a commercial for Six Flags! 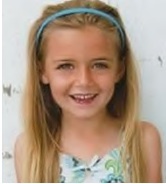 Madison Barbizon talent Kennedy Dreger booked print work for American Girl Catalog!